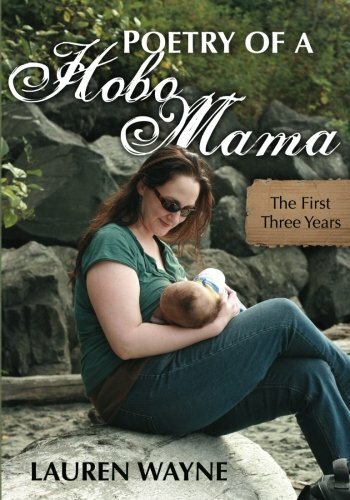 I'm giving away a copy of my book, Poetry of a Hobo Mama, over at the fabulous blog Hybrid Rasta Mama. 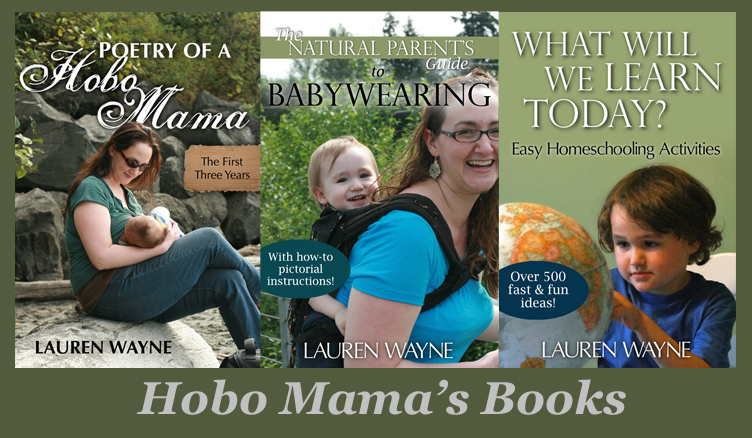 Please read Jennifer's honest review, enter the giveaway, and enjoy the parenting-inspired poetry! Enter now on the giveaway post at Hybrid Rasta Mama! Giveaway ends May 9 (date extended due to technical difficulties) and is open worldwide.